The faculty and staff at Union County Primary strive to make school a warm and friendly place to learn. Union County Primary School's mission is that we prepare ALL students for success. Our school motto/vision is Success for ALL. Both the Georgia Accrediting Commission, Inc. and the Southern Association of Colleges and Schools accredit Union County Primary School. 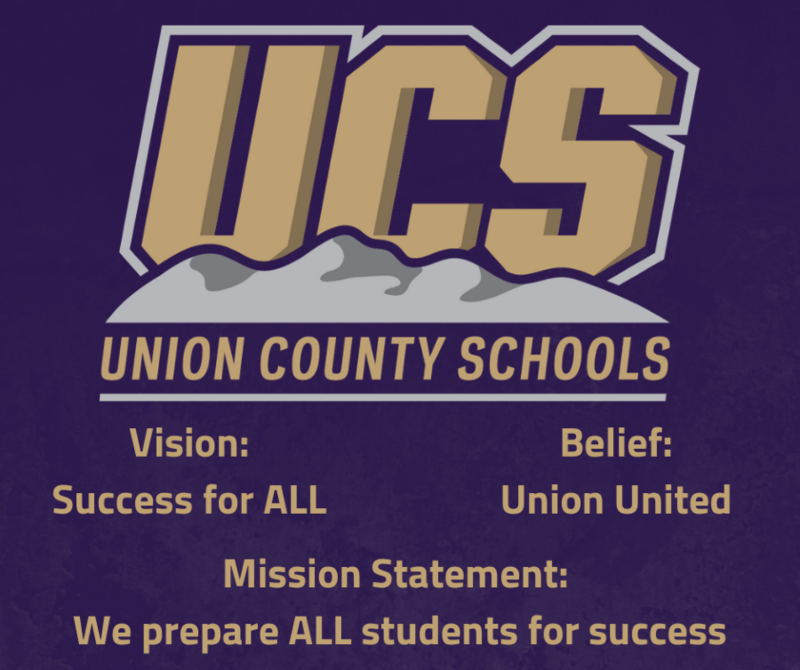 Union County Primary School's success has been achieved by our school team working together to make UCPS the best it can be for students, parents, and educators. We welcome you to our website and invite you to learn more about our school. There are so many exciting things going on in each of our classrooms! Please make sure you check your child's Communication Folder each day to keep up with all the events going on in our school.